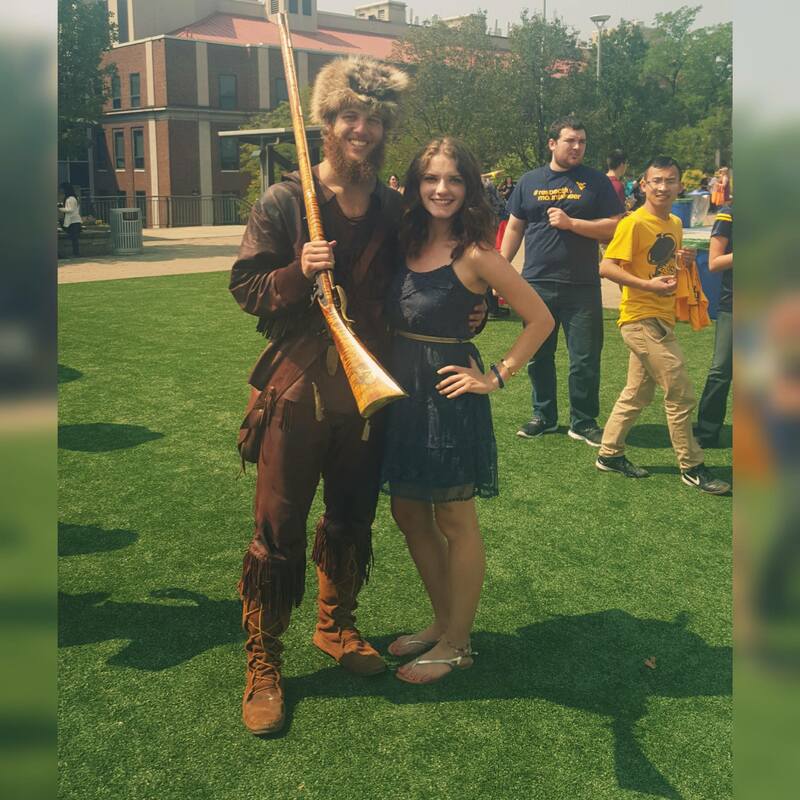 I am a student at West Virginia University. I’ve grown up along the country roads of Morgantown, WV. Being from WV gave me the opportunity to receive Promise (an academically based scholarship) for WVU. I am pursuing a Bachelors of Science in Business Administration with a Marketing major.